We went to visit the UK, and saw fantastic sights such as fellow podcasters Regular Features and Electric Six! INSPIRATION IS OVERRATED: Work is everything. 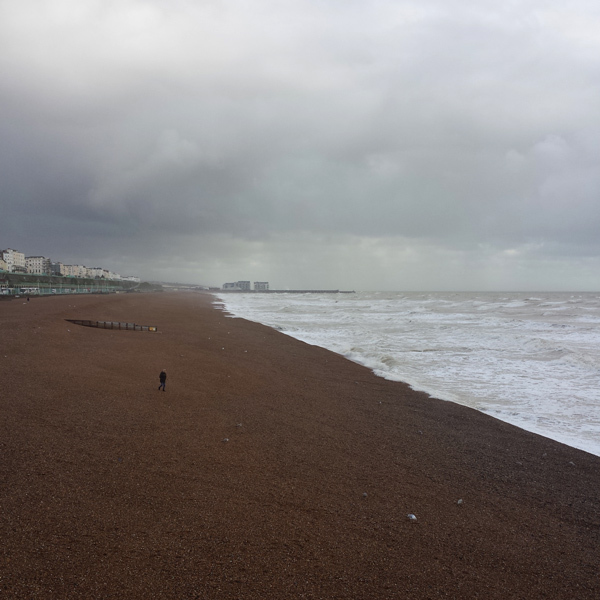 10 THINGS I LIKE ABOUT BRIGHTON: We get through the list eventually. CONTINENTAL: Why are we always throwing up in the fanciest of places?